Welcome home to one of the hottest zip codes. 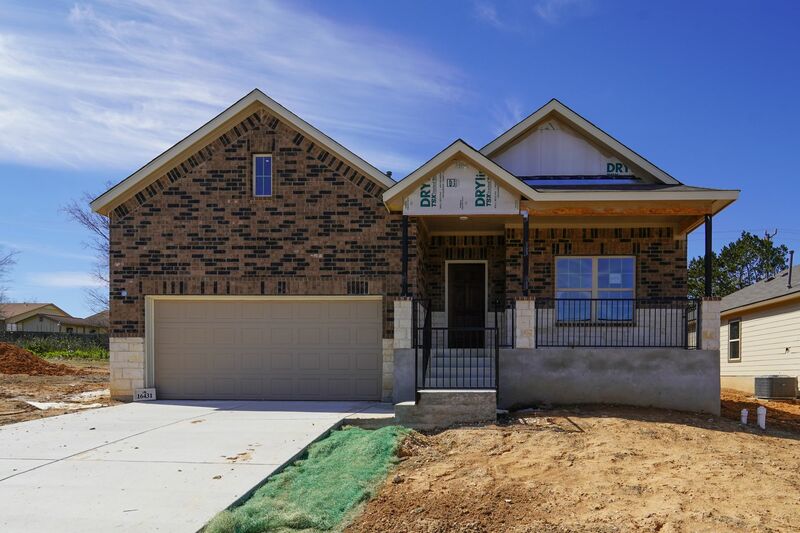 One of the last few opportunities in Northeast SA nestled inside loop 1604, in close proximity to 1604, IH 35, and 281 is Escalera, our newest contribution to Bexar County. The surrounding trees, greenbelt, and established neighborhoods beautifully compliment the suburban feel. The result is a relaxing, tranquil atmosphere for your new home. Comanche Lookout Park is just around the corner. It features miles of trails with fitness stations for a healthy walk. You'll be close to all the shopping, dining, and entertainment of the Rolling Oaks Mall. For a more historic outing, beautifully restored Bracken Village is close by. Your young students will be a part of the Northeast Independent School District and will attend excellent schools like Madison High School and Wood Middle School, and they will be able to walk to Fox Run Elementary School. Location, location, location! Escalera lets you head for the hills, while keeping all of San Antonio at your fingertips.